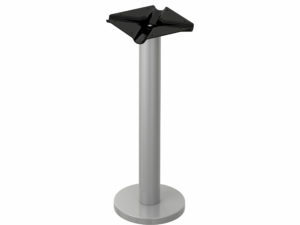 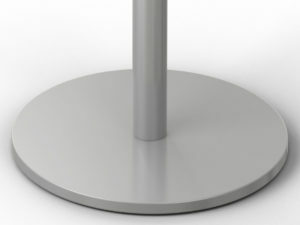 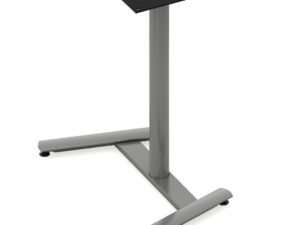 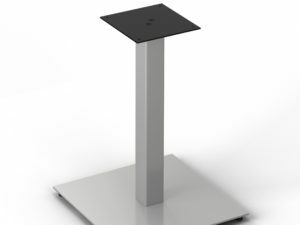 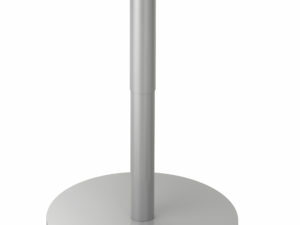 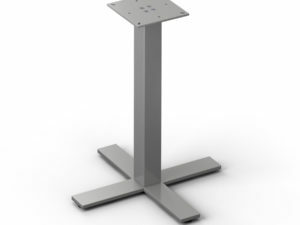 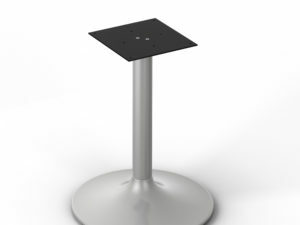 When you want to put your table on a pedestal we have just the base to do it! 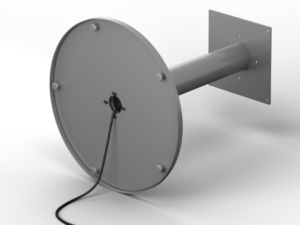 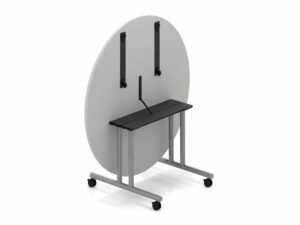 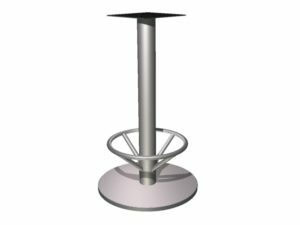 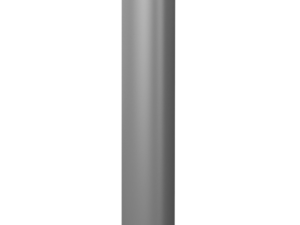 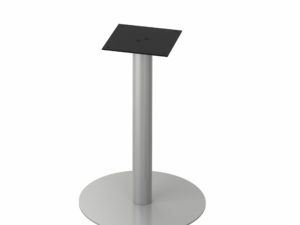 The disk base is a contemporary circular steel disk with a column to support up to 48” diameter round tables, or larger using double weights. 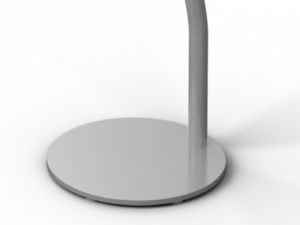 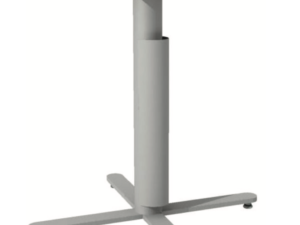 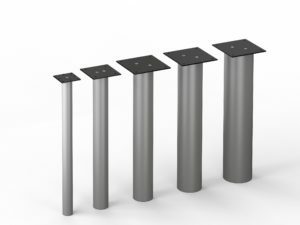 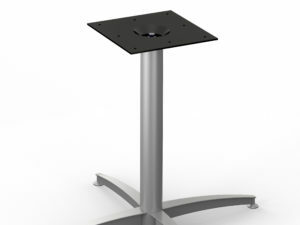 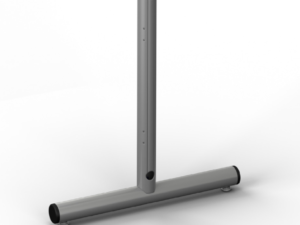 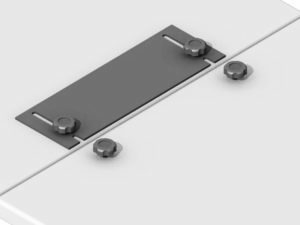 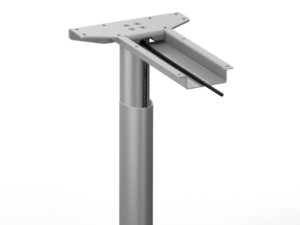 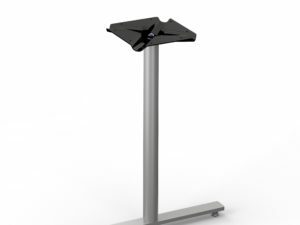 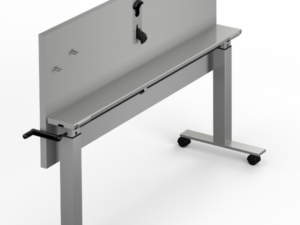 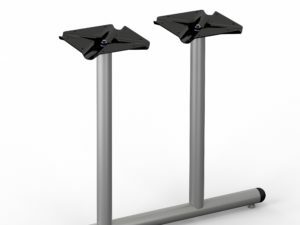 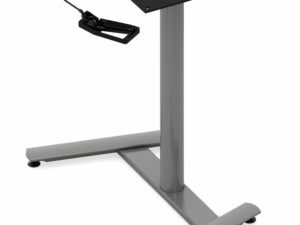 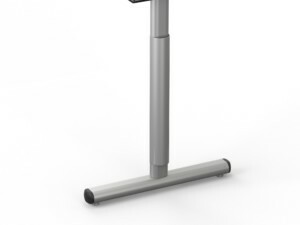 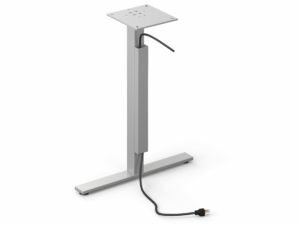 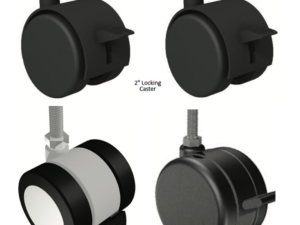 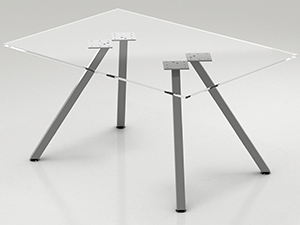 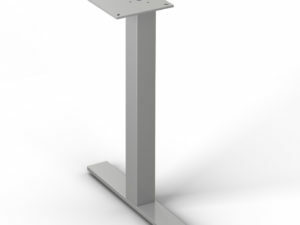 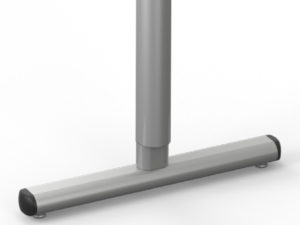 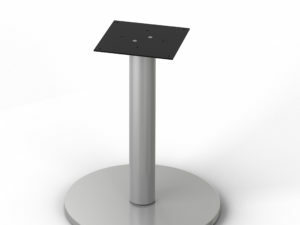 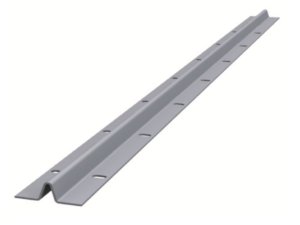 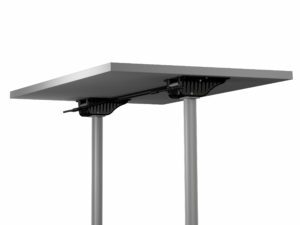 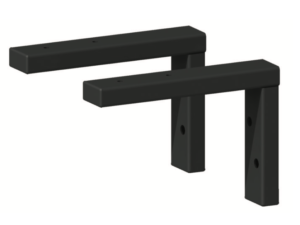 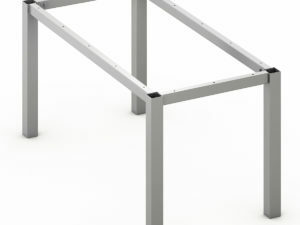 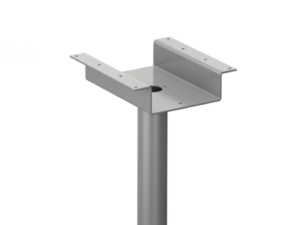 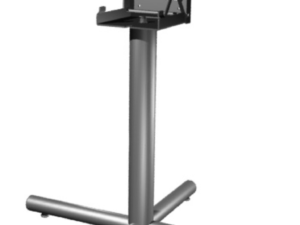 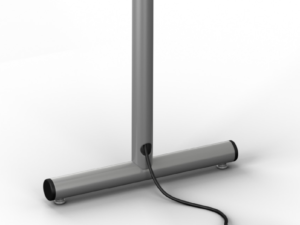 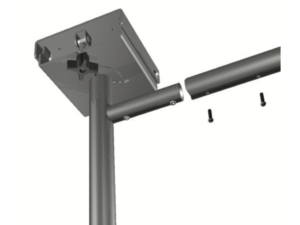 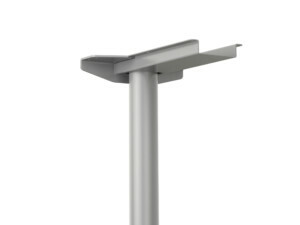 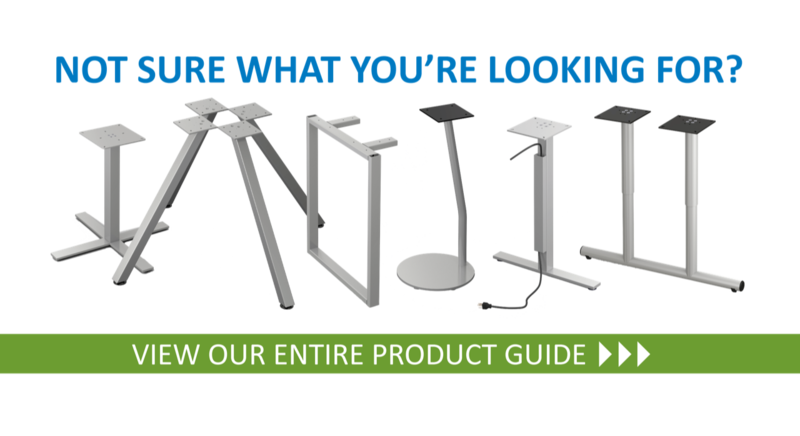 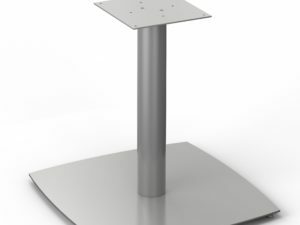 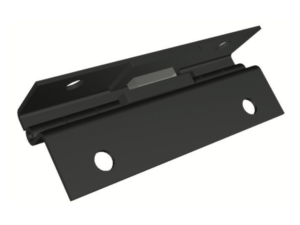 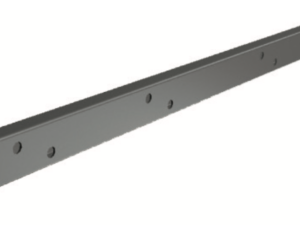 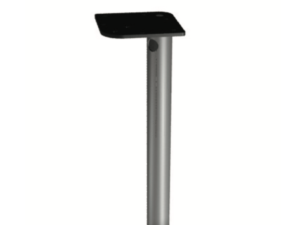 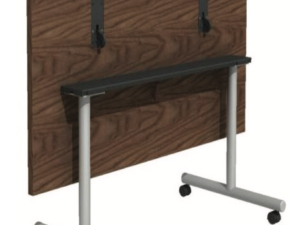 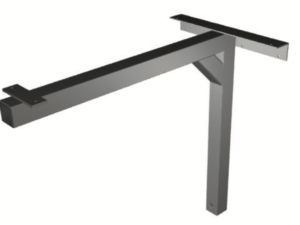 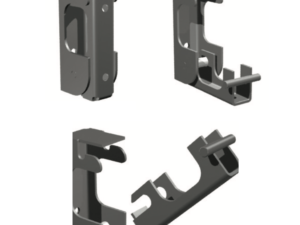 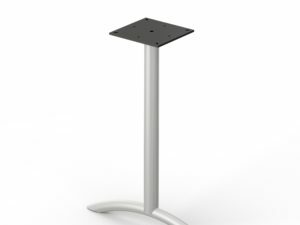 The DisketteTM series is the perfect solution for a fixed table application at bar height, tall dining, or standard table height. 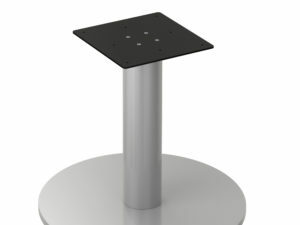 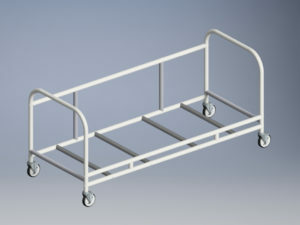 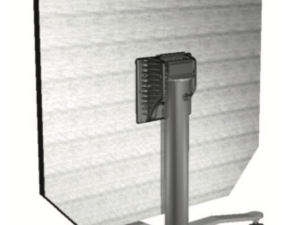 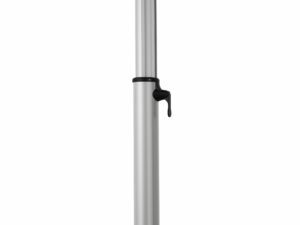 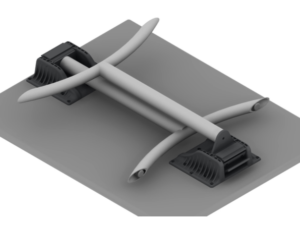 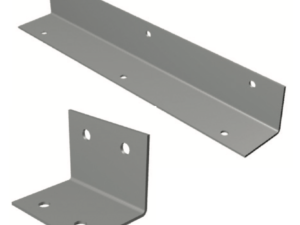 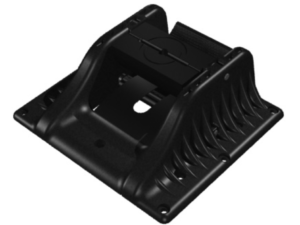 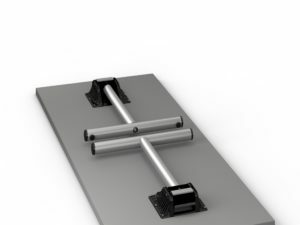 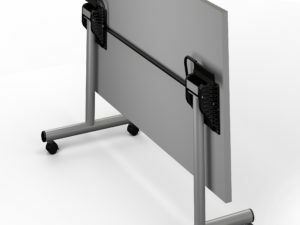 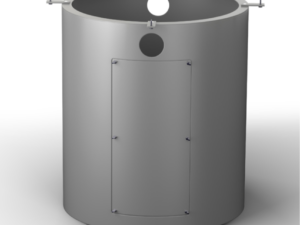 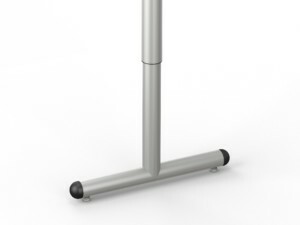 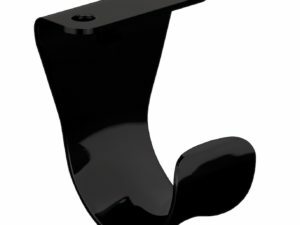 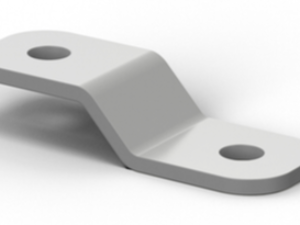 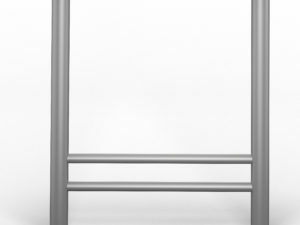 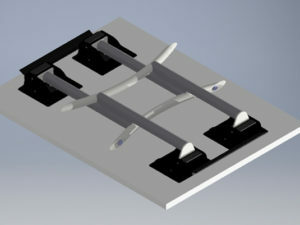 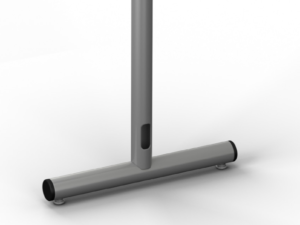 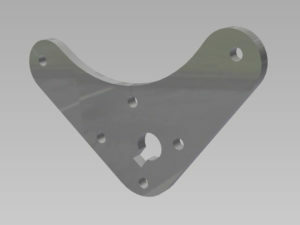 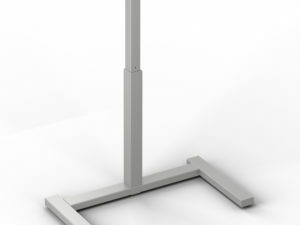 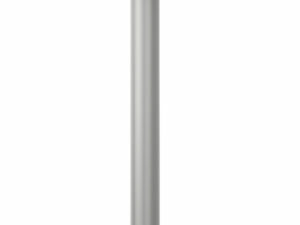 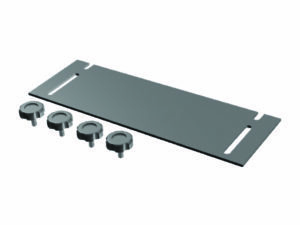 We’ve developed a strong, easy and attractive floor mount fix as an added feature to this item.